CIFAMIX is a range of mixing plants that assures the production of high quality premixed concrete in order to meet all requirements of ready-mix companies and buildings contractors. Aggregate units with 4, 5 or 6 compartments, with storage capacities from 120 to 180 m³. 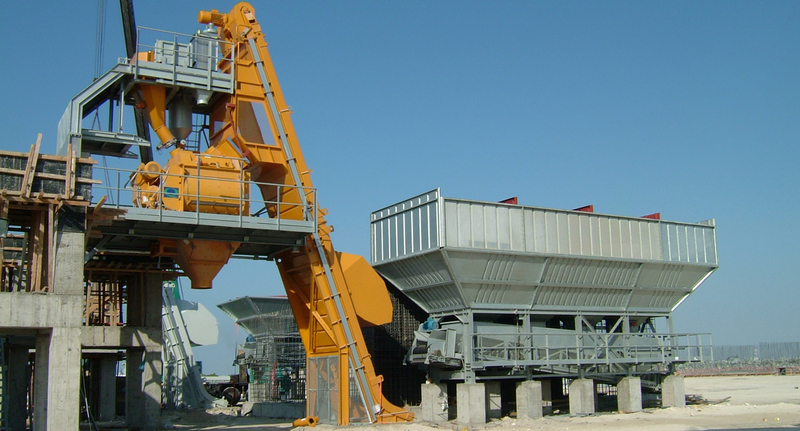 All concrete batching plants are fully produced and assembled in CIFA’s industrial plants in Northern Italy, comprised of 22.000 square meters of warehouse space and many skilled workers. Simple foundation work, minimum time to install and put into operation are all that is required due to the design, manufacturing methods and the modular system of the entire plant. 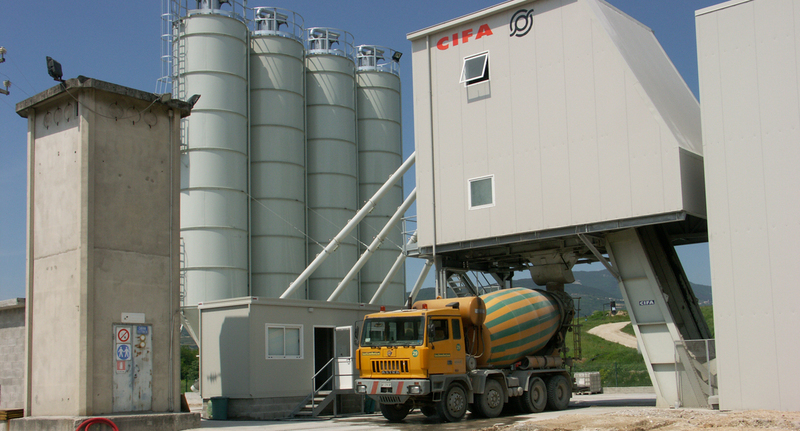 CIFAMIX is equipped with CIFA DNA twin-shaft horizontal mixers, with 2.25 or 3.0 m³/cycle concrete output capacity. Movement of mixture inside the mixer is generated by special helical paddles and by paddles orthogonal to the axis of rotation; thanks to the accurate design of the fluid dynamics during mixing operations, the desired grade of homogeneity is reached quicker, with lower noise and less vibrations. This improves on production and energy efficiency of the whole batching plant. aggregates loading with one ramp or with inclined belt conveyor.